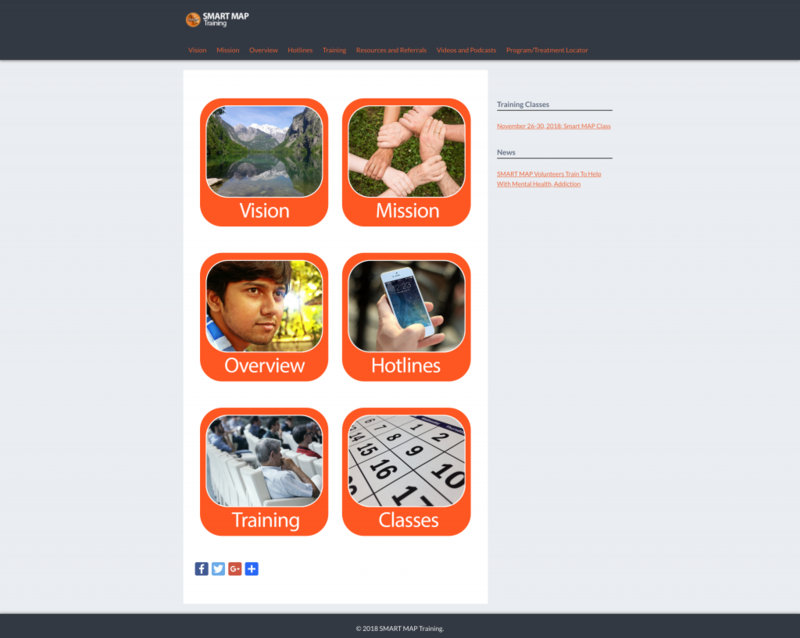 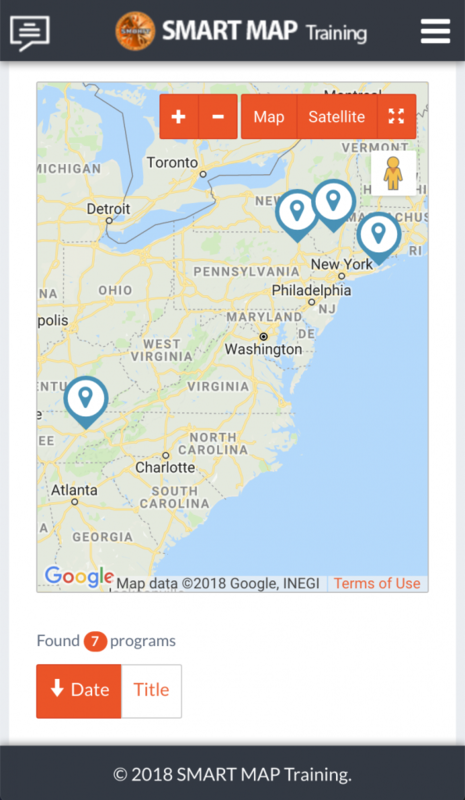 SMOHIT: SMART MAP Training - MetaMedia Training International, Inc. 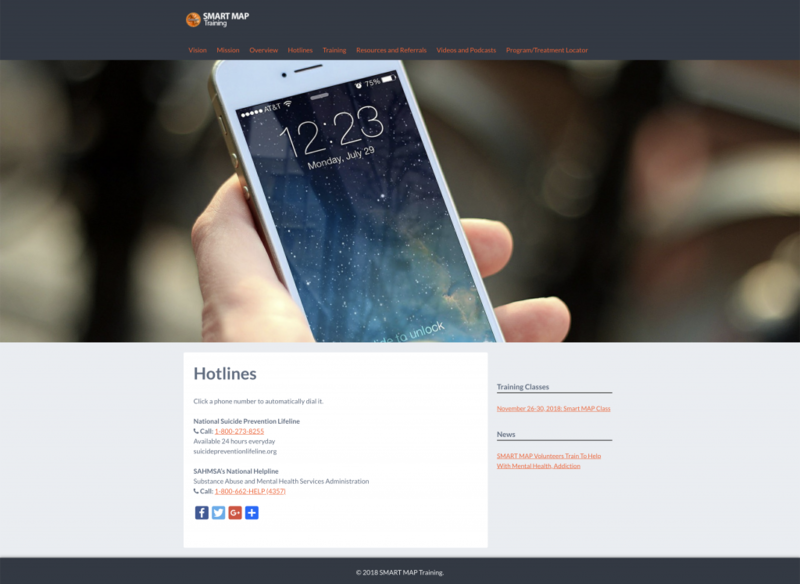 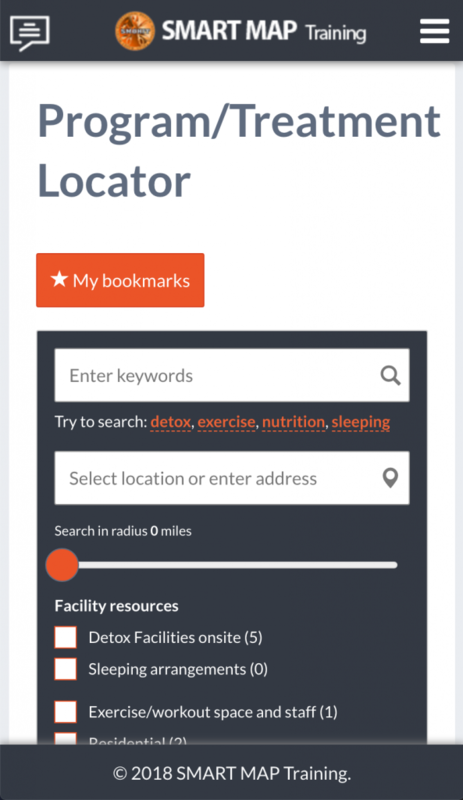 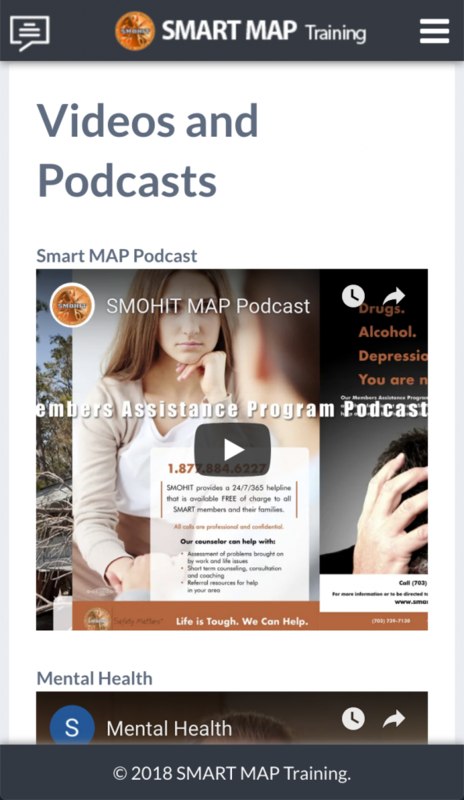 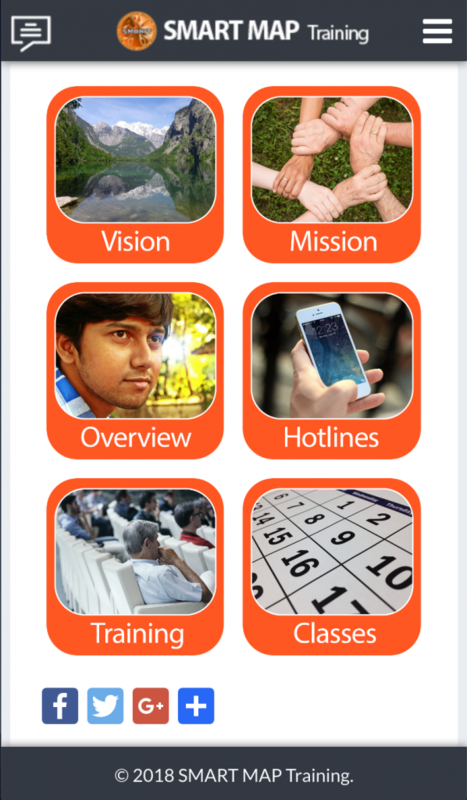 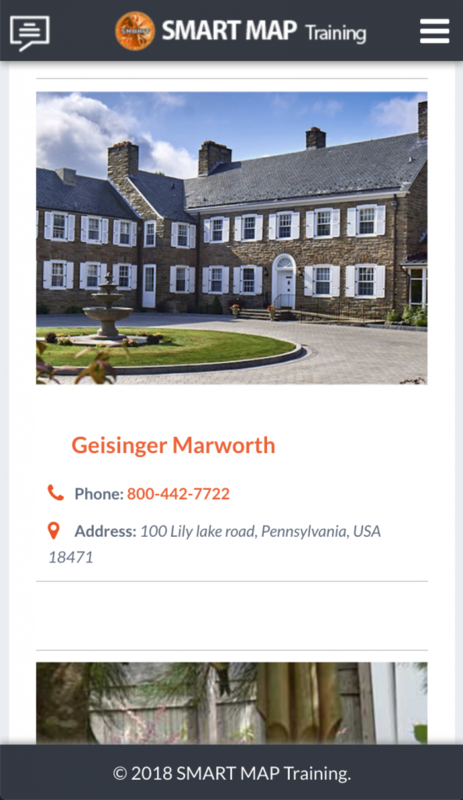 Description: The Purpose of the SMART MAP Training app is to build awareness around the national health epidemic of substance use disorder and other mental health problems including thoughts of suicide. 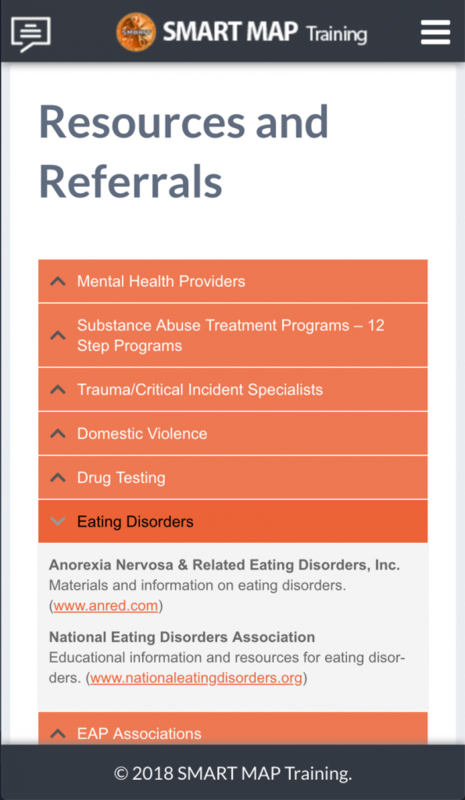 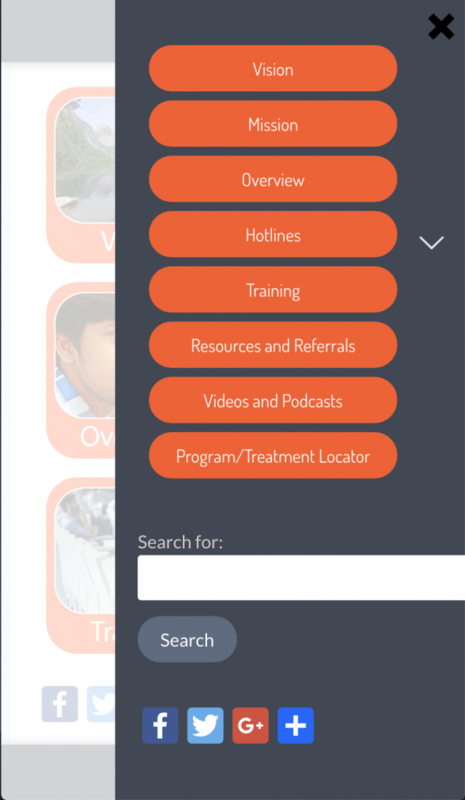 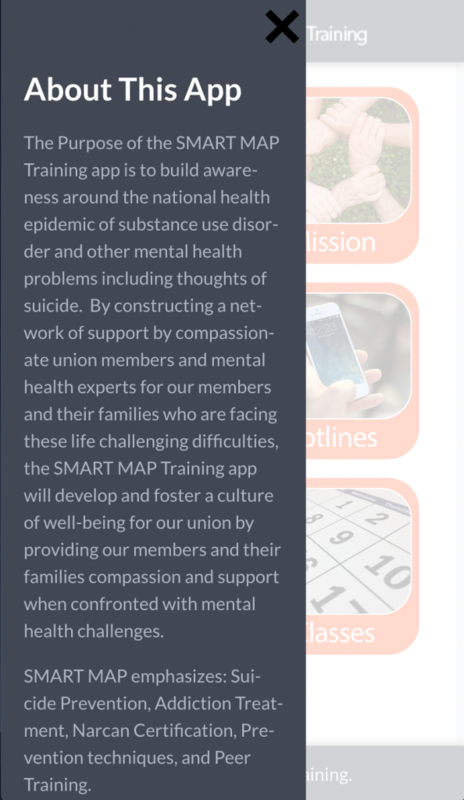 By constructing a network of support by compassionate union members and mental health experts for our members and their families who are facing these life challenging difficulties, the SMART MAP Training app will develop and foster a culture of well-being for our union by providing our members and their families compassion and support when confronted with mental health challenges. 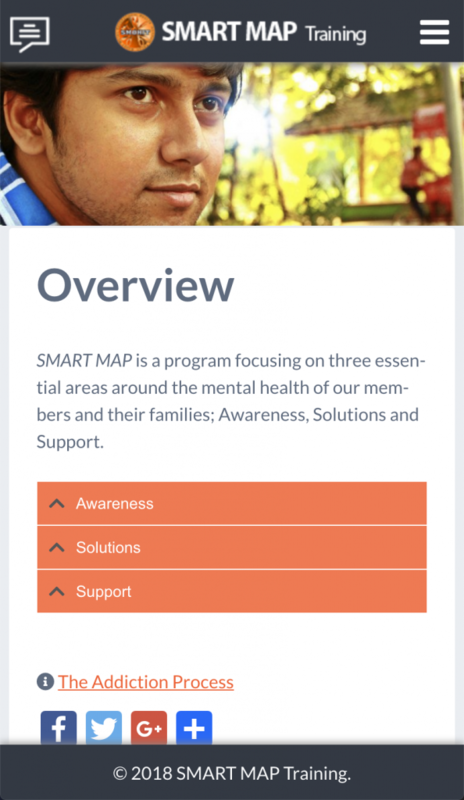 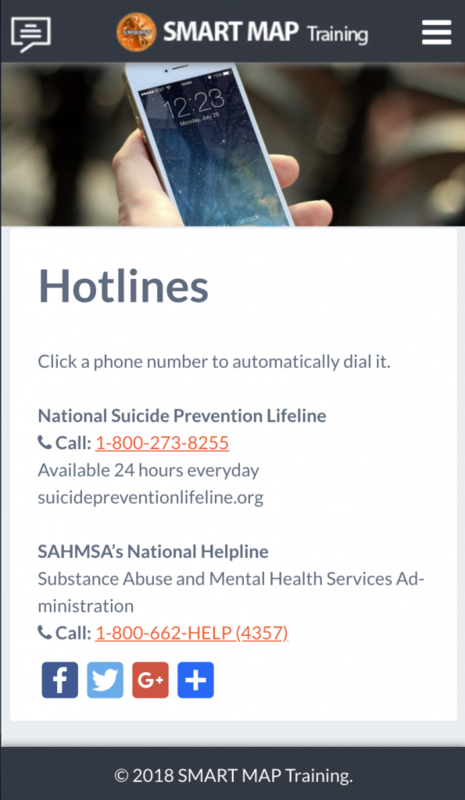 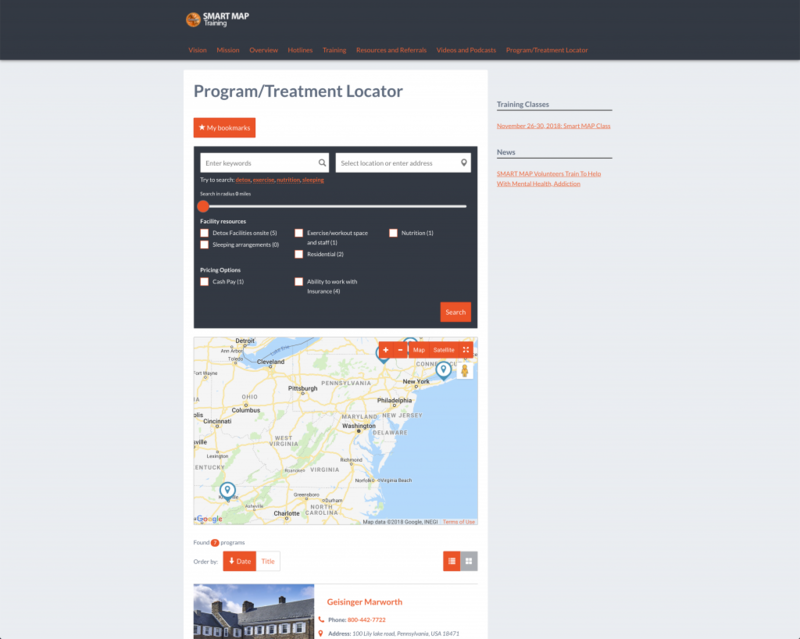 SMART MAP emphasizes: Suicide Prevention, Addiction Treatment, Narcan Certification, Prevention techniques, and Peer Training.